Saturday April 7: The temp got up to freezing around 1:00pm and the wind was calm. It was time for a ride. I rode out east of town again, on SD38. I got about 6 or 7 miles east of town before turning around. I spent the rest of the afternoon replacing some of the … Continue reading "CLC 2018 #4: I get ideas"
Wednesday, March 28, 2018 6 miles Ho Hi, Ho Hi, It’s Off From Work Am I Back on my first CLC18 ride I showed you what my ride to work looks like, which is usually near dawn this time of year. This time I thought I’d show you what it looks like on the way … Continue reading "CLC18 Ride 3: Ho Hi, Ho Hi"
It’s Easter Sunday and April Fool’s Day and it’s 35F degrees at about 3:00pm. Time for a bike ride. Today I will take a 10-mile ride to get to a place about 2 blocks from home. I hope the place is open. The grocery store is closed today (Easter); it’s usually open from … Continue reading "CLC 2018 #3: I get belted"
This is my 4th ride for the 2018 Cycle Life Challenge which took place on last Sunday, 25 March 2018. This was another group ride with nearly the same team as in last ride plus a number of new faces. 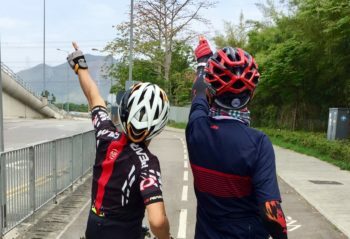 We took the new bike path extension linking Taipo to Fanling and arrived at our … Continue reading "2018 CYCLE LIFE CHALLENGE – 4th RIDE – FoTan to Sheung Shui, Hong Kong"
This is my third ride for the 2018 Cycle Life Challenge which took place on last Sunday, 18 March 2018. 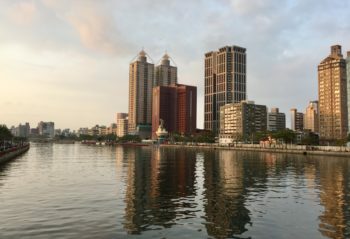 Without my cycling jersey and clipless road shoes, I enjoyed a group ride with my family and friends in the Western part of the New Terrirories in Hong Kong. 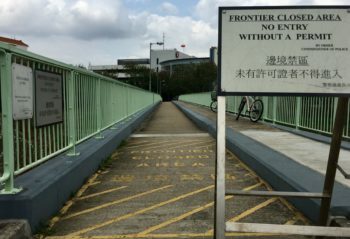 You may click here for more … Continue reading "2018 CYCLE LIFE CHALLENGE – 3rd RIDE – Yuen Long to Tuen Mun, Hong Kong"
This is my second ride for the 2018 Cycle Life Challenge which took place on last Saturday, 17 March 2018. 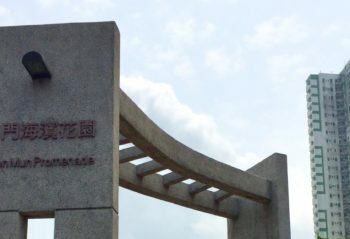 The weather is not good. No bright sunshine, only grey sky and gust of wind to accompany my short solo ride from Shatin to Tai Mei Tuk in Hong Kong. 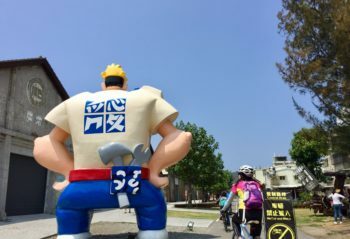 You may click here for … Continue reading "2018 CYCLE LIFE CHALLENGE – 2nd RIDE – Shatin to Tai Mei Tuk, Hong Kong"
This is my first ride for the 2018 Cycle Life Challenge. 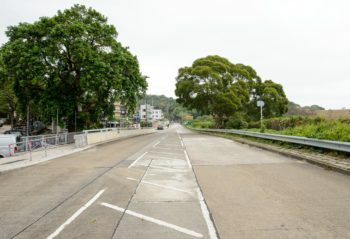 I live in Hong Kong and my usual bike rides are in the countryside which is quite far away for home. To save time on travelling, I have kickstarted the challenge with a virtual ride on my indoor trainer. 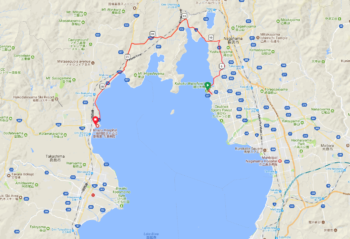 This is my bike … Continue reading "2018 Cycle Life Challenge – 1st Ride – Virtual Ride along Lake Biwa, Kyoto"